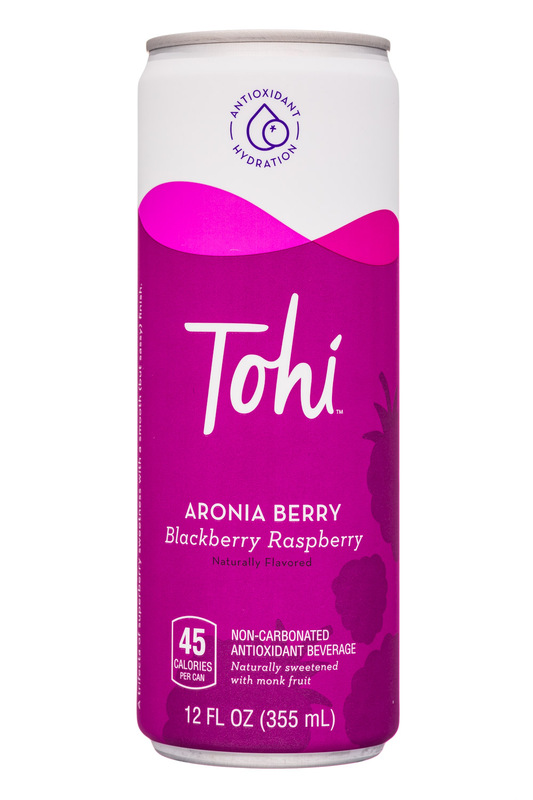 Tohi is a non-carbonated aronia berry drink that is, thanks to the use of monk fruit, positioned as a low calorie and antioxidant rich beverage. 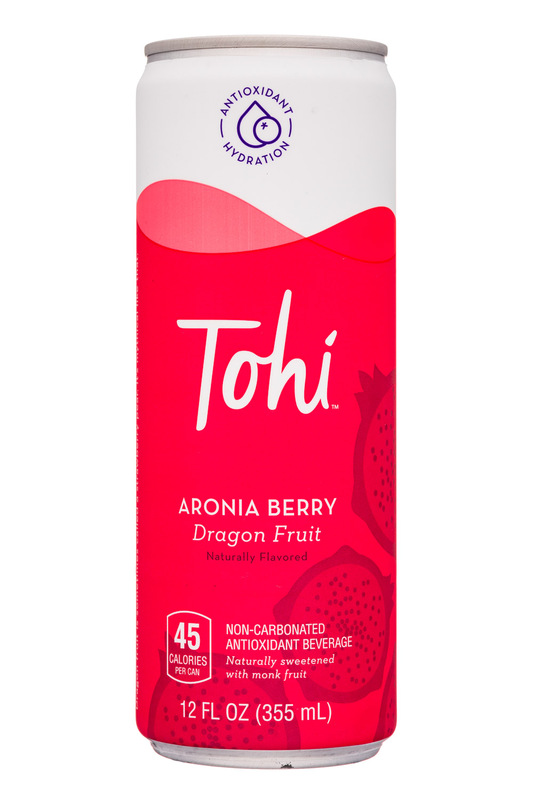 Launching in four flavors, including Original, Ginger Lime, Dragon Fruit, and Blackberry Raspberry, Tohi’s formulations all include 30 percent aronia berry juice and have 45 calories and 6g of sugar per 12 oz can. 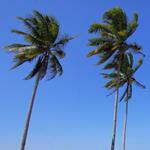 All SKUs, including The Original, also include natural flavors. From a taste perspective, some aspects of Tohi surprised us but others were quite predictable. On the positive, this is one of the nicer tasting monk fruit sweetened products that we’ve sampled. The level of sweetness is quite mild and it works quite well with the aronia berry flavor. However, we we have the same criticism for this product that we’ve had for other aronia berry products (and other drinks using similar assertively flavored ingredients): all of the SKUs more or less taste the same. 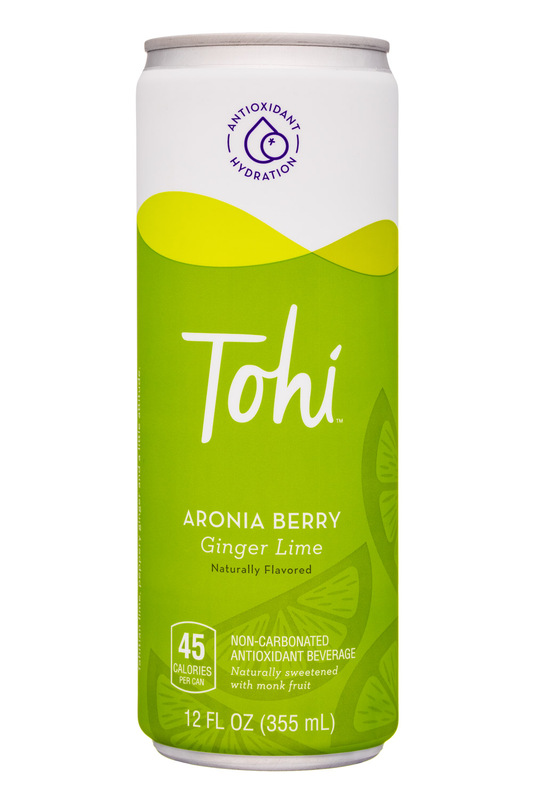 In the case of Tohi, this is also the result of its use of natural flavors ,as opposed to juices, and its mild flavor profile. 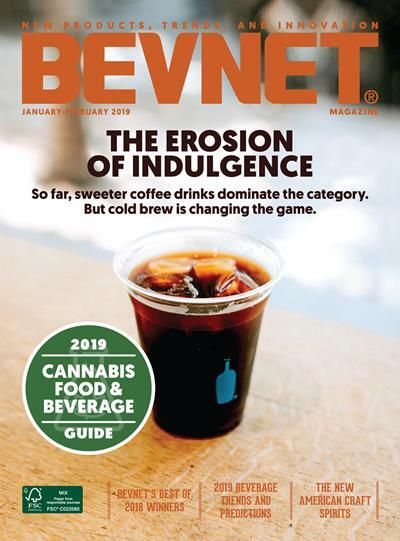 We’re not necessarily suggesting that they change the latter, but this approach does make us question if this is the best flavor lineup for the brand. 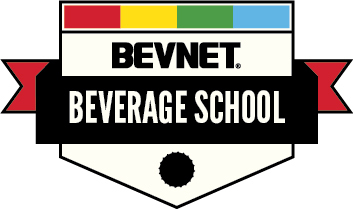 Finally, we can’t help but wonder if this product would be better as a sparkling beverage. Right now, it feels somewhat one-dimensional in terms of what it offers and we don’t think that ending up in the juice set is the best spot for this product. We have a similar feeling when we take a look at the packaging. 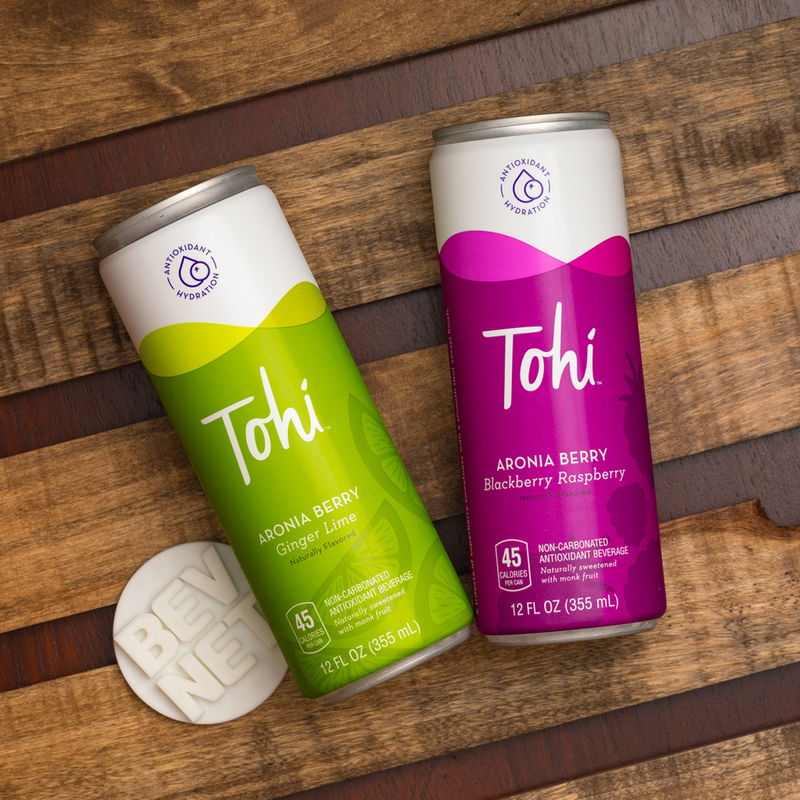 While there are certainly an increasing number of non-carbonated beverages using slim cans, there’s something about the execution of the Tohi branding and the design of the label that made us expect a carbonated beverage. Otherwise, the branding feels well-executed and professional but somewhat sterile and cold rather than fun and something that you’d want to connect with. Fortunately, this seems like something that could probably be addressed without a complete overhaul. 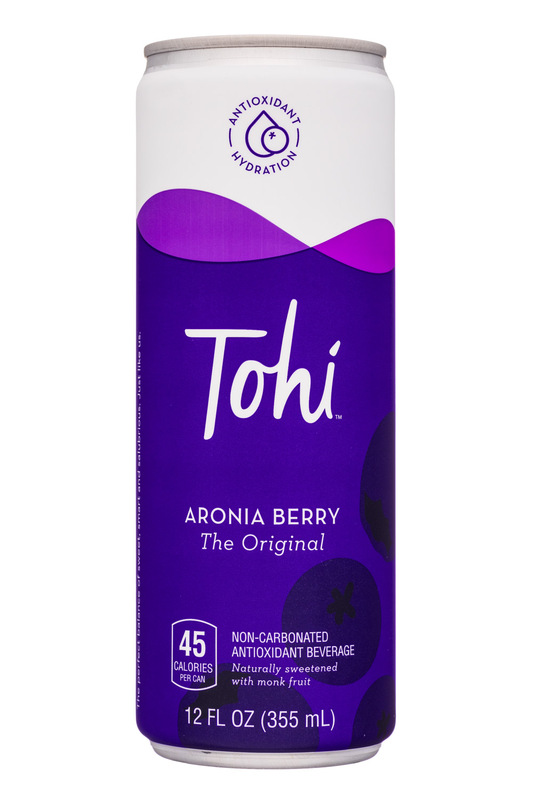 Overall, Tohi is a good first effort that should, at a minimum, appeal to consumers seeking an aronia berry beverage.However, if the company wishes to expand beyond this, we think there’s some work left to be done with both the formulations and the branding.